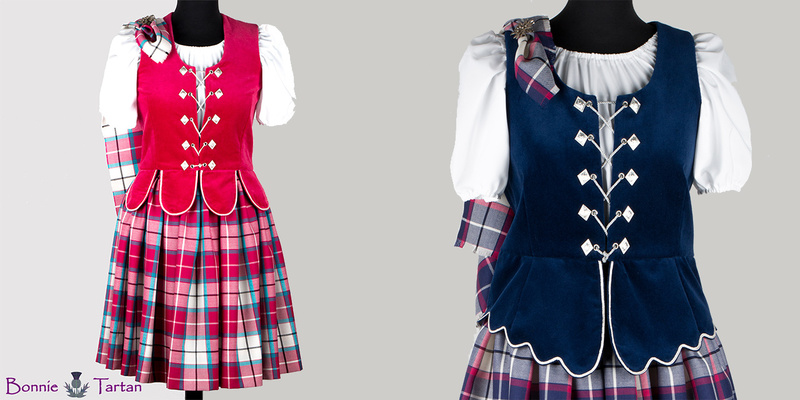 Luxury Highland Dance tartan hose (socks) made to match your own Dress Tartan. 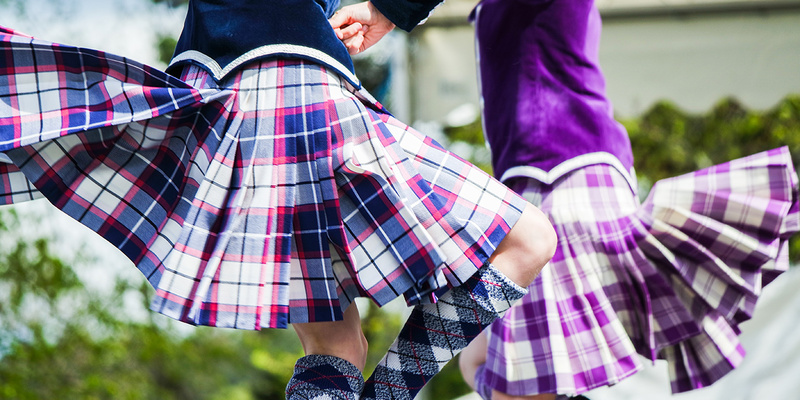 Luxury Highland Dance tartan hose (socks) made to match your own Dress Tartan for a foot less than 10"
Bespoke luxury tartan cuff hose (sock) made to match your own kilt tartan. 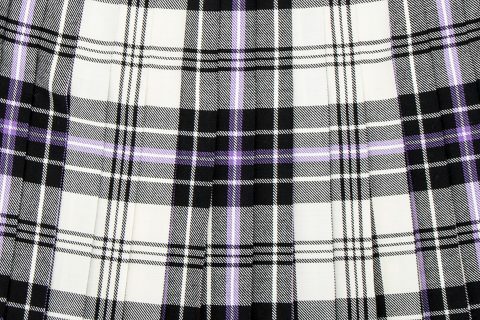 Luxury tartan kilt hose made to match your very own tartan. 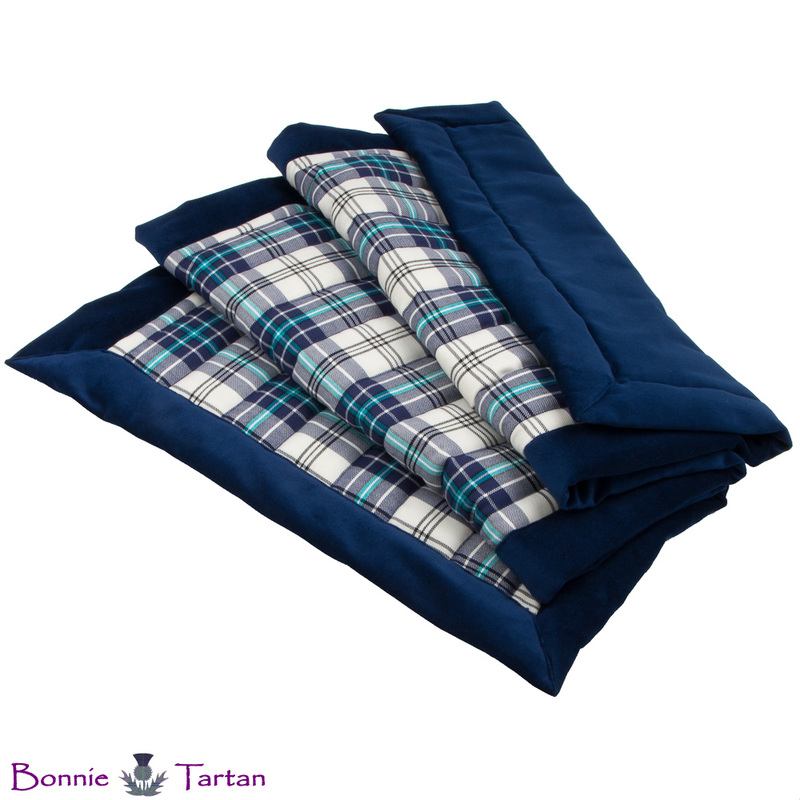 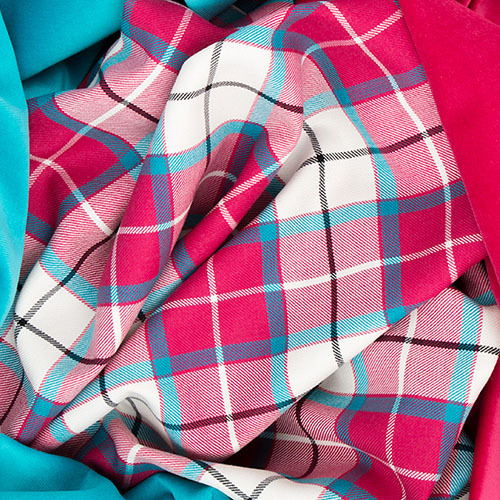 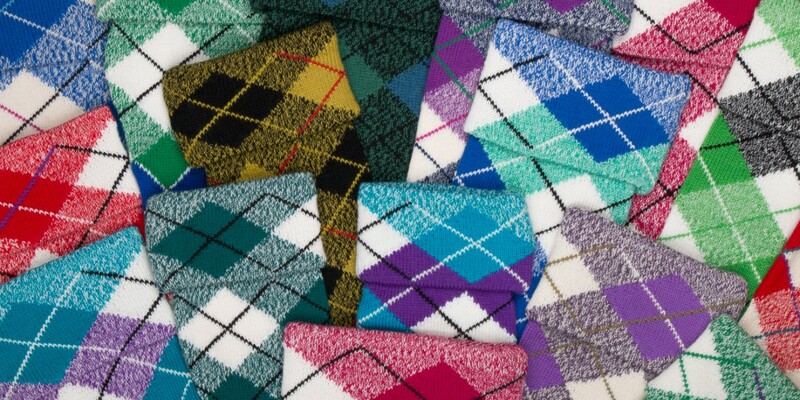 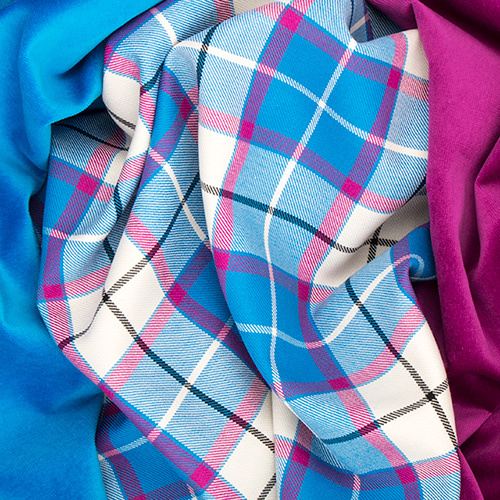 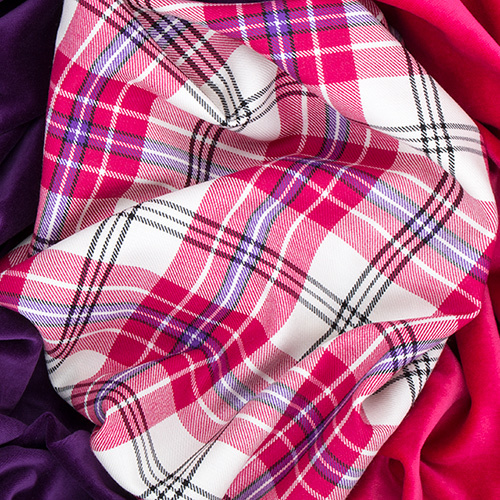 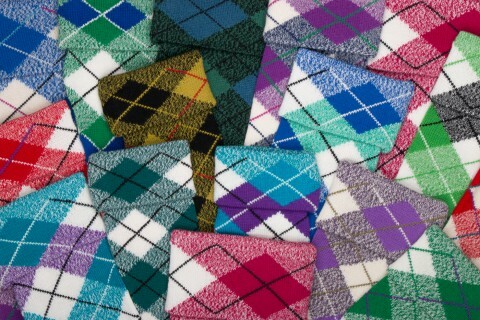 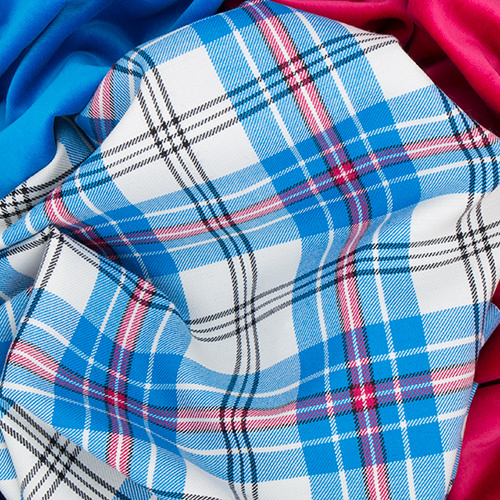 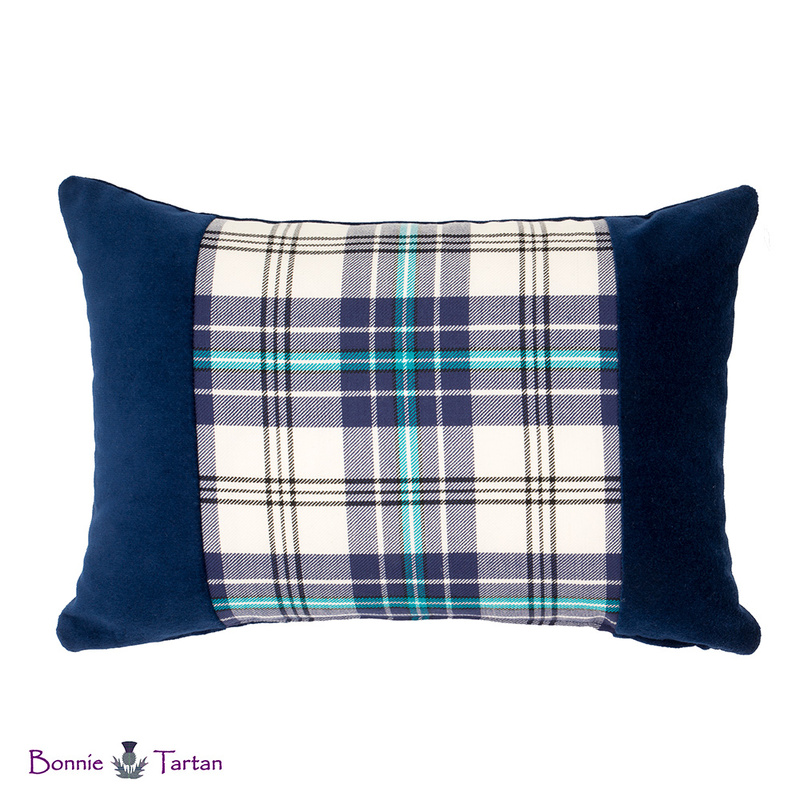 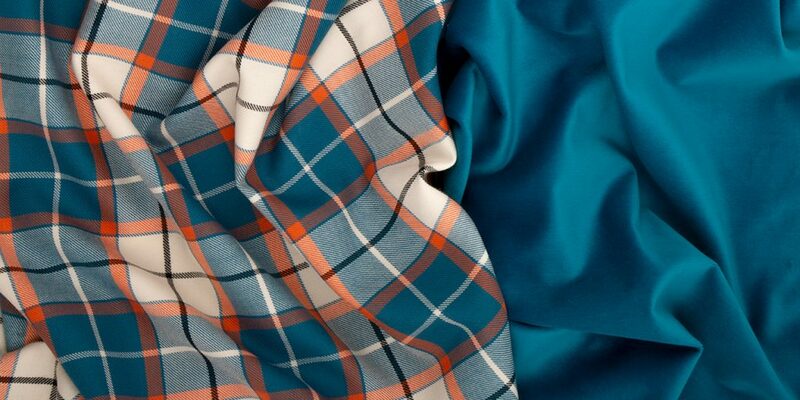 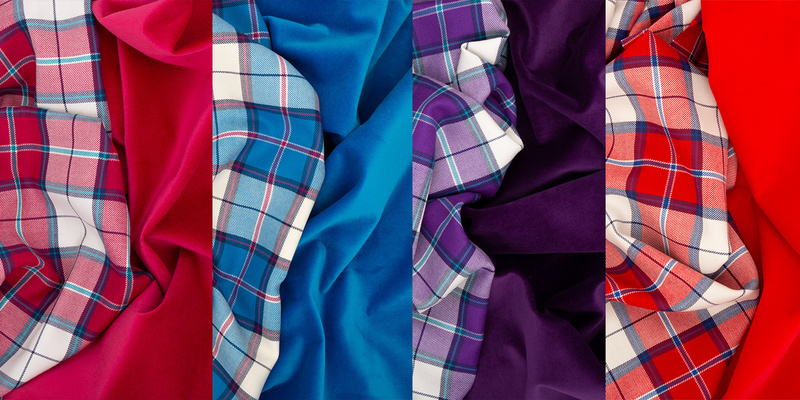 We specialise in the clan, district and regimental tartans produced by the major tartan weavers in Scotland.